Mae Rice, a journalist for Groupon, was kind enough to write an article about my blog, my wardrobe and my new apartment. I’m so honored! 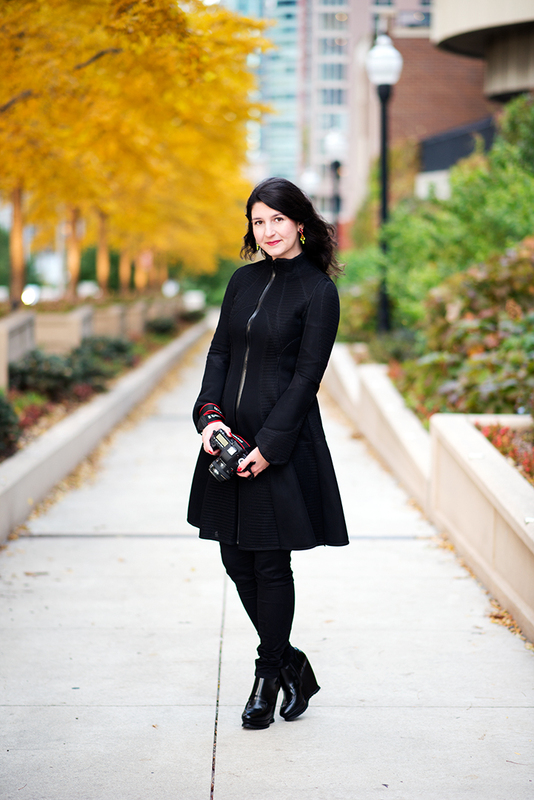 And thank you to Andrew Nawrocki for taking such a lovely photograph of me in the park near my apartment. I’m wearing my Balenciaga boots, Junya Watanabe coat, J Brand Jeans and of course Tom Binns earrings.